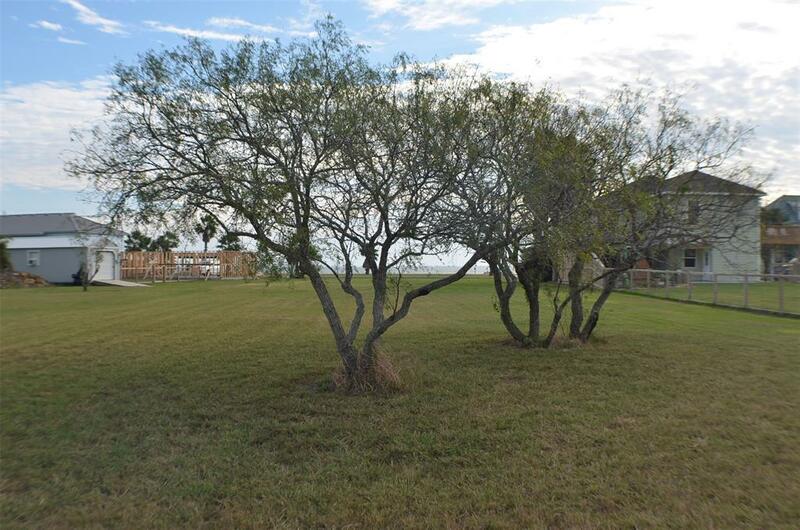 BUILD YOUR DREAM/VACATION STYLE HOME ON THIS LOT COMPLETE WITH A BEAUTIFUL VIEW OF CARANCAHUA BAY. FOUND IN THE HIGHLY DESIRED PORT ALTO-OLIVIA AREA. 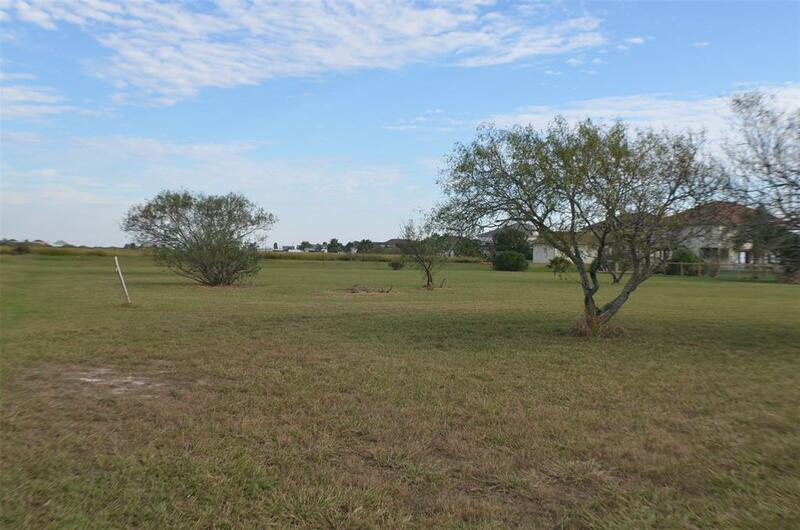 CLOSE TO THE OLIVIA WATER FRONT PARK WITH PUBLIC BOAT RAMP. 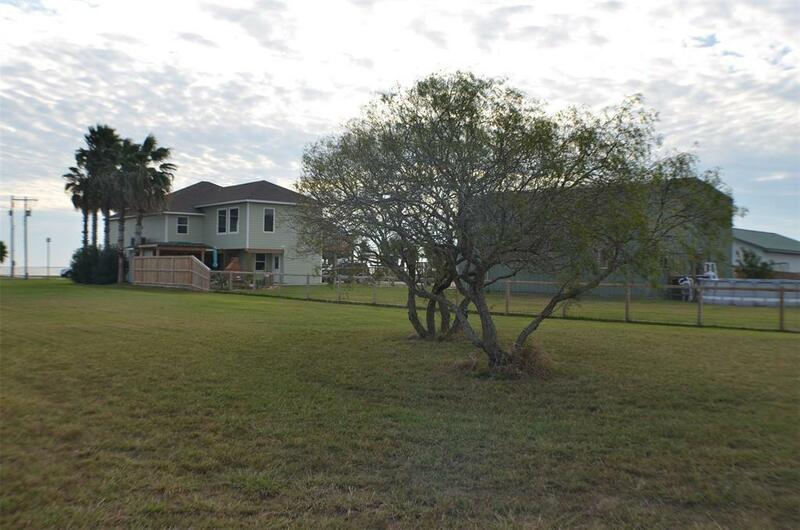 SHORT DRIVE TO PORT LAVACA AND PALACIOS. 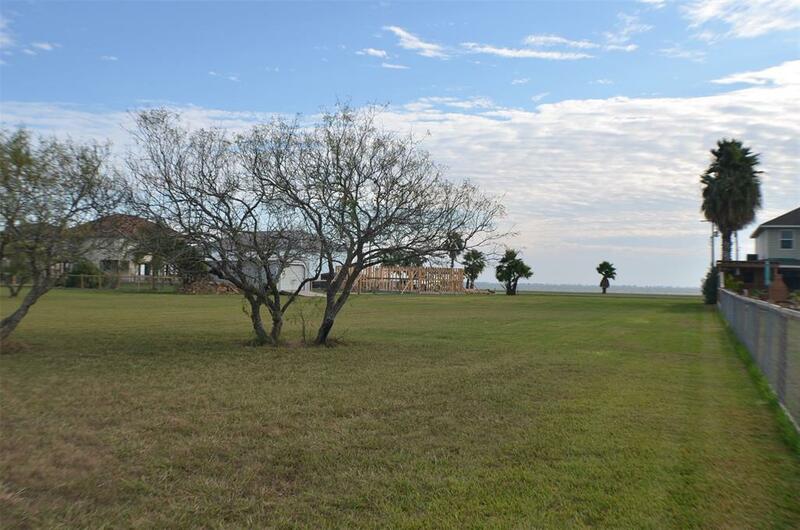 Property owners can purchase a membership to the Port Alto Marina Association for access to the private boat ramp.